Argan oil is a plant oil produced from the kernels of the argan tree that is endemic to Morocco. Argan oil use was not just isolated to Morocco. 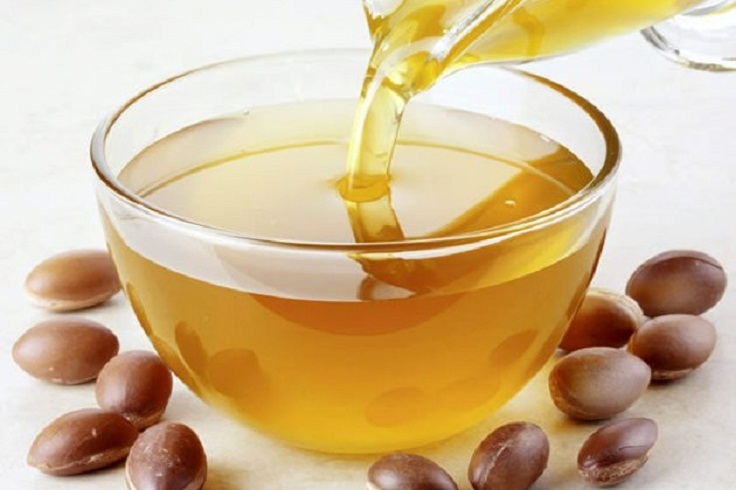 People throughout the world have taken advantage of the many argan oil benefits to treat skin infections, bug bites and skin rashes. And now it is used by men and women all over the world seeking an effective, all natural moisturizer for skin and hair. In cosmetic, argan oil is advocated as moisturizing oil, against juvenile acne and flaking of the Nighttime as well as for nourishing the hair. This oil has also medicinal uses against rheumatism and the healing of burns. Why argan oil is the most used oil in cosmetic proposes? Because of its properties, Argan oil contains tocopherols (vitamin E), phenols, carotenes, squalene and fatty acids. The main natural phenols in argan oil are caffeic acid, oleuropein, vanillic acid, tyrosol, catechol and resorcinol. They are all essential and are rare found in same plant or in same synthetic product. Read following benefits and start improving your skin and hair in a natural way. Chemical creams can be expensive and in the long run truly do more harm than good. Argan oil’s high linoleic acid content helps to reduce inflammation caused by acne, while helping heal damaged skin cells. If you are using argan oil as your moisturizer, but are still fighting acne, place a drop in the palm of your hand and lightly dab a bit extra into problem areas. 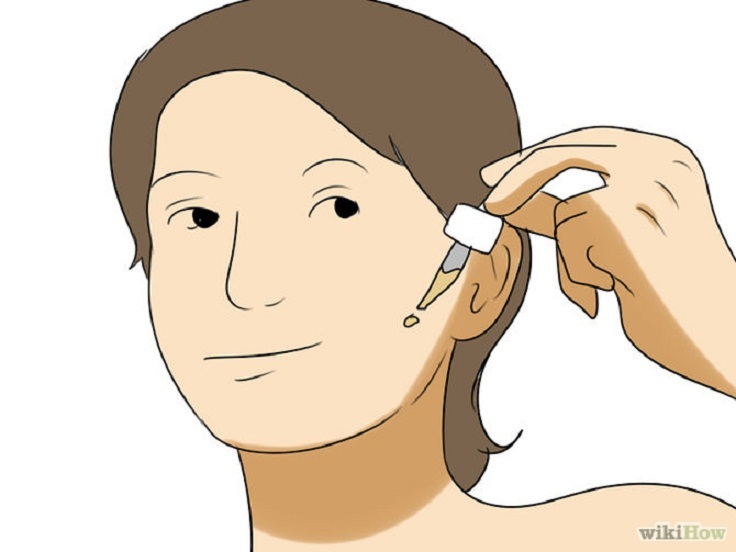 To fight stubborn or persistent white heads, be sure to make the toner above, using a couple of drops of tea tree oil. Argan oil is not only beneficial to skin – it is also great for hair. This non-greasy oil makes for the perfect leave-in conditioner that makes your hair easier to style while repairing those pesky split ends! Argan oil helps to tame frizz and fly-aways, protect against the heat of hair dryers, curlers and flat irons, all the while promoting body and a healthy shine. 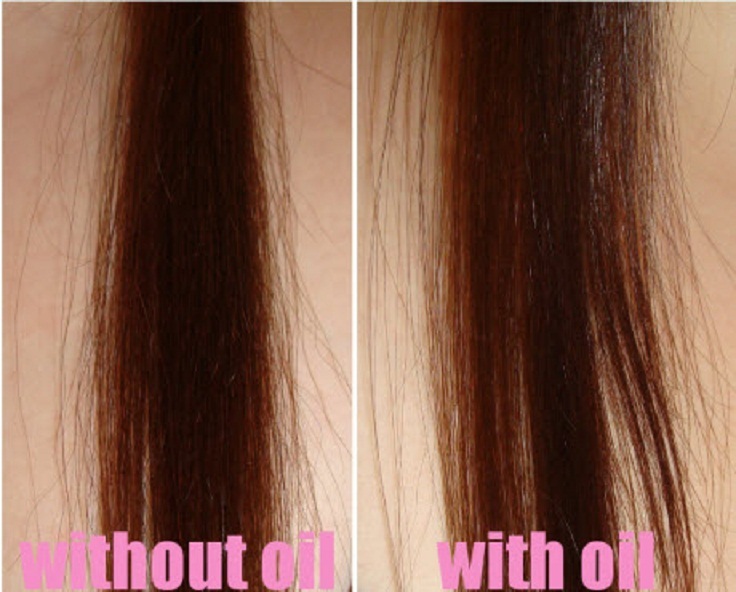 Depending on the thickness, texture, condition and length of your hair, you may need anywhere from 1 drop to 3 drops. Start with a drop (or for short hair ½ drop may do) and warm in your palms before raking your fingers through your hair, paying special attention to your ends. Do-it-yourself exfoliating creams are not difficult to make and are significantly less expensive than what you can purchase in the store, plus when you add argan oil, you get all the anti-aging effects too. To experience the argan oil benefits while exfoliating, just mix 1 tablespoon of brown sugar with a couple of drops of argan oil in your hand. Rub into your face in a circular motion for 2-4 minutes, pay special attention to acne prone areas and areas that are dry. Rinse with warm water and pat dry. Argan oil benefits more than just your skin and hair, it makes for a wonderful lip treatment or chap stick substitute. Rub in 1-2 drops and wipe away any excess. 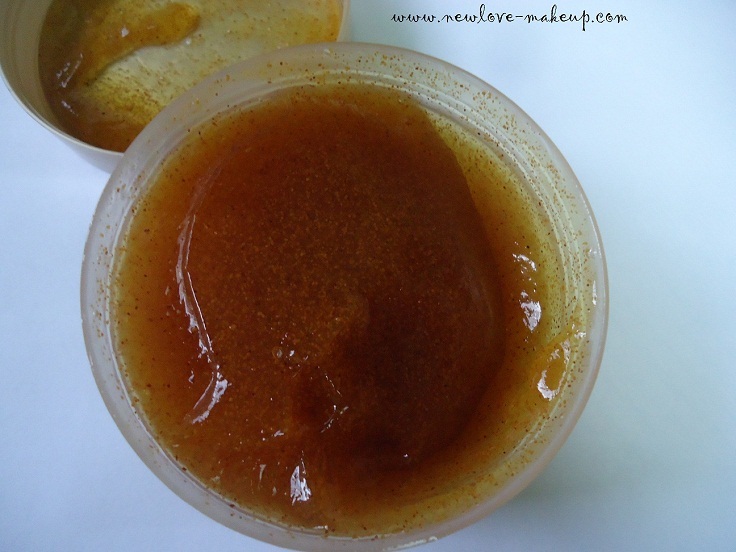 This will not only heal any cracked lips, but also keep your lips soft, smooth and conditioned. 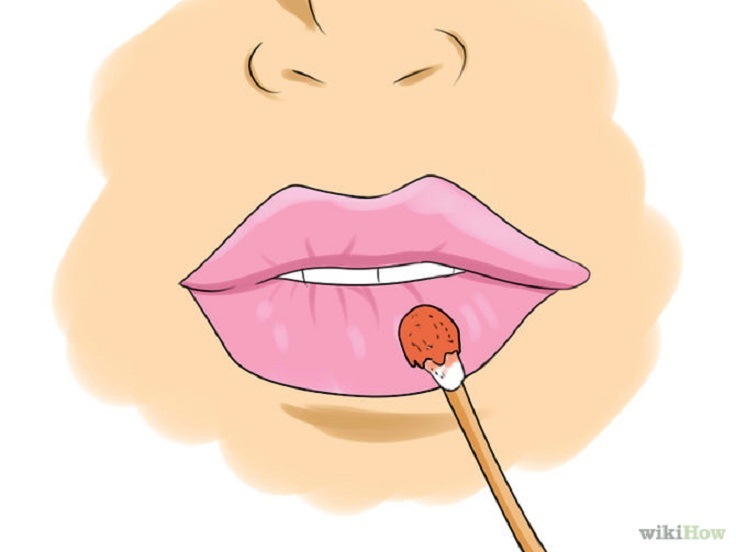 Keep argan oil around in winter-time to prevent chapped lips. Argan oil’s non-greasy moisture is an ideal treatment for cuticles and nails. Remove all polish from fingernails and toenails and rinse thoroughly. Dot a fraction of a drop directly onto each nail, one at a time and rub into the nail bed and cuticle. Leave on until all nails have been treated. Wash and rinse thoroughly and then apply polish as desired. The oil will help to condition your nails, but also help keep your cuticles moisturized so you don’t develop painful hangnails. Argan oil absorbs quickly and does Nighttime Oil Treatment. After cleansing your skin with an all-natural cleanser, pour a single drop into your palm to warm. Apply in a circular motion to your face and neck. In the winter months, or in dryer climates, you may need a second drop, but remember to use sparingly. This oil is gentle and safe to use around your eyes. Razor bumps and razor burn are uncomfortable and unsightly. Argan oil is an effective treatment to soothe and heal for men after shaving, as well as women for their legs and bikini line. Warm a drop or two of the oil in your hands and lightly massage into the affected area. The healing power of the oil will astound you. Some individuals note a reduction in the number of ingrown hairs present as well. 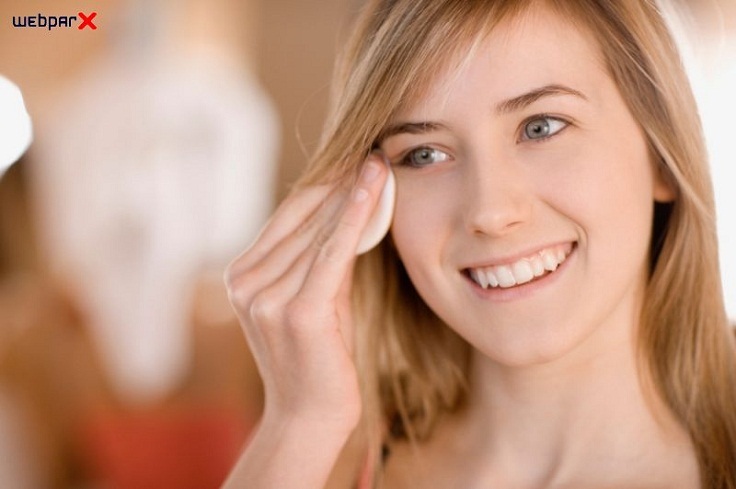 Skin toning is an important step in your skin care routine. For an all-over glow, add 2-4 drops to 8 ounces of your favorite toner, or better yet, make your own chemical free, all natural toner at home. Simply pour one cup of boiling water over a green tea bag and let steep for 7-10 minutes. Remove the tea bag and allow to come to room temperature. Add a drop or two of your favorite essential oil and 2-4 drops of argan oil and seal in a jar. Use morning and night after cleansing and before moisturizing. Argan oil can help prevent stretch marks by improving the elasticity of the skin. Warm 2-3 drops of pure argan oil in the palm of your hands and gently rub your stomach, hips, thighs or any other potential problem areas. The vitamin A and vitamin E will help to rejuvenate the skin while moisturizing, making stretch marks less likely to form. If you already have a stretch mark, start by massaging argan oil and brown sugar into the affected areas before your next bath. Rinse well and apply the oil to the affected areas prior to dressing. Once you see amazing ways that argan oil benefits your face, do not hesitate to use it as your whole-body moisturizer. Add just a couple of drops of argan oil to your food-grade carrier oil of choice coconut, olive, jojoba, sweet almond or sesame to immediately reap all the benefits of this healing natural oil. If you have dry patches on your heals, elbows or other areas, massage an extra drop into those areas for relief.